by Roger Biele. Hardbound, 264 pages, 12" x 9". 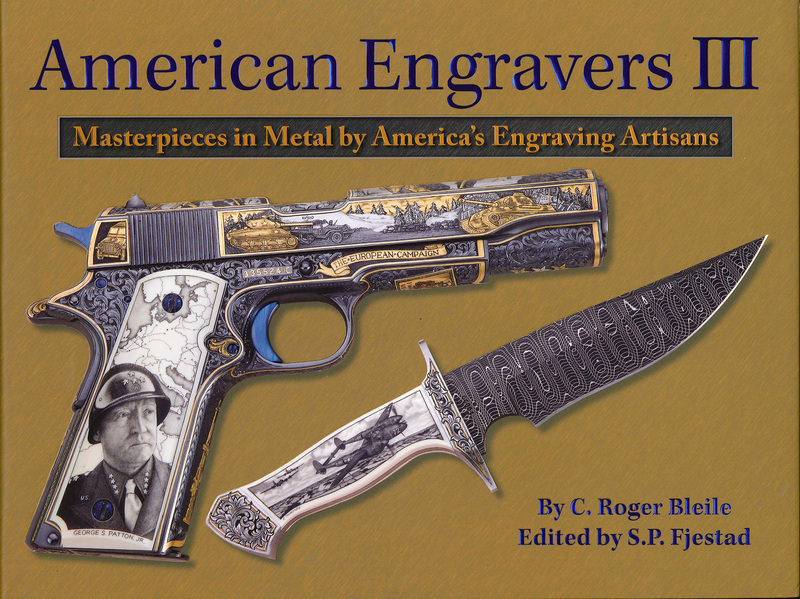 In landscape format, this book showcases the talents and artistic abilities of seventy of America's best contemporary engravers. Including biographical sketches of each artist with high quality pictures in full color. Over 1,000 stunning color images including 20 different types of engraved objects. Includes index for quick look-ups and cross reference.